Volume Discount for 25 Units: R253.80. 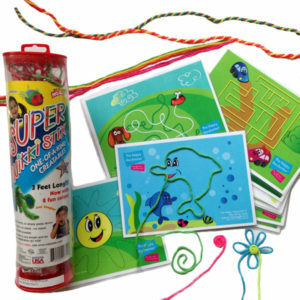 Even if your child hates writing more than anyone, they cannot resist the appeal of the Squiggle Wiggle Writer! This vibrating pen not only motivates all children to get writing, but the vibration input allows additional sensory feedback which assists with children’s handwriting. The additional sensory input can assist in consolidating letter and number formations. 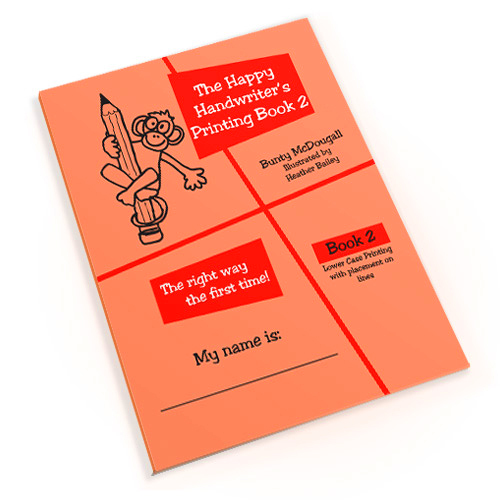 You can use the Squiggle Wiggle Writer in conjunction with The Happy Handwriter’s letter and number formation books. The pen comes with different coloured nibs so making “Rainbow Letters and Numbers®” is as easy as the switch of the nib. By using the different colours over the same letter to form these Rainbow Letters and Numbers, you are providing opportunity for multiple repetition in the correct formation patterns. Be sure to start at The Doughnut® and follow the formation pattern with the letter formation song in the Printing Book 1. This is the vibrating pen that no child can resist, and that every OT has to have in her toolbox when helping children’s handwriting! Add one to your Grade R or Grade 1 Super Special to work on letter and number formations in a novel way – you won’t regret it! Like all battery operated toys, the battery is not included!